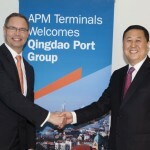 COSCO Shipping Ports Development (CSPD) has signed a memorandum of understanding (MOU) to acquire APM Terminals Zebrugge (APMTZ) in Belgium, expanding its previous 24 percent stake in the terminal. 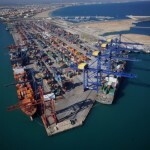 The port development arm of Chinese shipping conglomerate the COSCO Group plans to purchase the remaining 76 percent of the issued share capital of APMTZ for 35 million euros (U.S. $41.9 million), CSPD said in a statement. 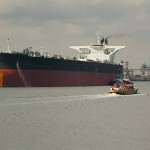 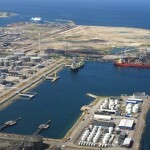 If the deal is approved, Zeebrugge Terminal will become the first terminal in Northwest Europe in which the company holds a controlling stake and will “facilitate the company in establishing its major hub ports and global strategic focal point,” said CSPD. 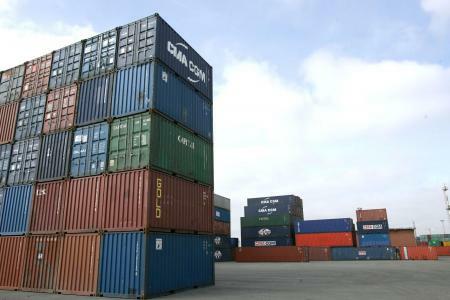 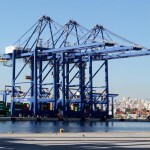 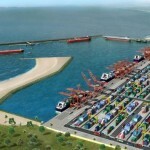 Ownership of APMTZ is currently split between COSCO Shipping Ports Development (CSPD) with 24 percent, APM Terminals with 51 percent and Shanghai International Port Group (SIPG) with 25 percent.